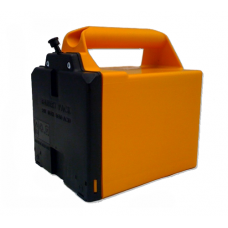 Set of two replacement power cells to fit inside your existing Sherpa 24v battery. 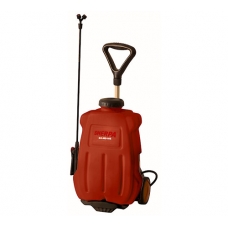 Used with the She..
Deluxe multi function sprayer with 4 different nozzles which can be used either as a back pack machi.. 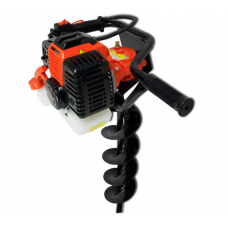 The Sherpa Bravo is designed to maintain overgrown ditches, slopes, work sites and fields. 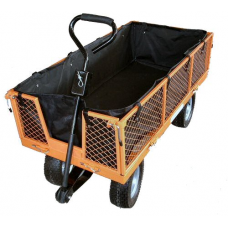 Fitted w.. 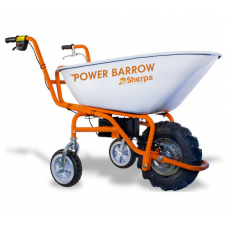 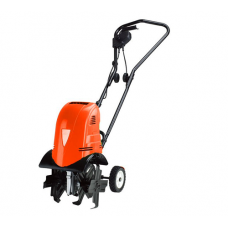 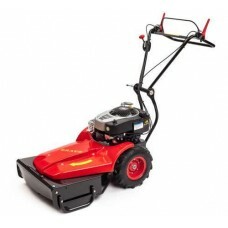 This Sherpa mains electric garden cultivator is fitted with a 1300 watt motor and has a 30cm working..
Sherpa 4 wheeled garden cart which can be towed behind a ride on mower or lawn tractor and hand prop..
Motorised electric wheel barrows like this Sherpa model are excellent for taking the strain out of m.. 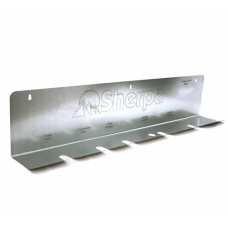 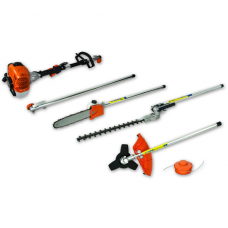 The Sherpa MT340 5-in-1 combination-tool lets the user connect multiple gardening attachments quick..
Keep your garden multi-tool tidy and together with this handy wall mounted storage stand. 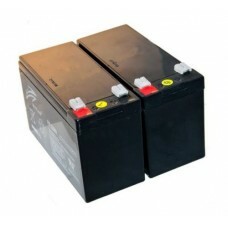 Made of ga..